When you suspect you have a leak; as they tend to be hidden from sight and difficult to locate it’s advisable to call in a professional leak spotter. However, many people don’t realise the difference between a plumber, and a leak detection specialist. While plumbers may ‘claim’ that they can locate leaks, many do not actually possess the skill and equipment to do so accurately and non-invasively. Sure, they may be able to punch a hole in the wall behind your shower, or dig up your garden, but that does not guarantee pinpointing the exact location or the extent of a leak. That’s why it is important to call us; Leakspotters – the leak detection specialists. So, what’s the ‘Leakspotter’ difference, and why choose us? Leakspotters’ technicians are all licensed plumbers with extensive industry experience. Regular specialised training is provided to every Leakspotter technician to enable them to locate and fix the majority of leaks in both residential and commercial properties. Leakspotters are the leaders in leak detection using the latest technology, including precision sonar locating equipment to identify and locate leaks in all water services, swimming pools, showers, and toilets; without invasive digging and damage to the property. We are a family owned business with over 40 years of experience in the highly specialised leak detection and plumbing industry in Brisbane, Darling Downs, and Gold Coast areas. Each Leakspotters technician takes great pride in organising their work day to arrive on time to promptly service your leak. Their commitment to customer service and satisfaction is second to none in this industry. Leakspotters’ back-up Call Centre also adds another level of organisation that ensures every customer’s concerns are followed up and expectations are met. 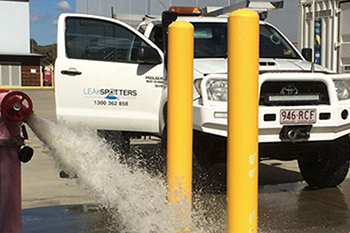 Leakspotters get to the job as quickly as possible – on the day or the next day, as we recognise the leaks are an unnecessary and costly waste of water, that can potentially cause expensive damage. 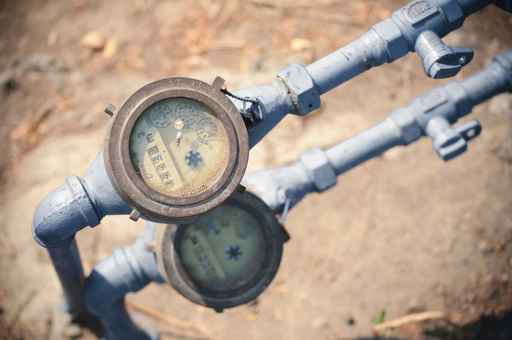 Leak detection is a highly specialised skill and as leaders in the industry, we ensure you the peace of mind in locating and treating the leak with urgency, while minimising any damage or digging in your property. 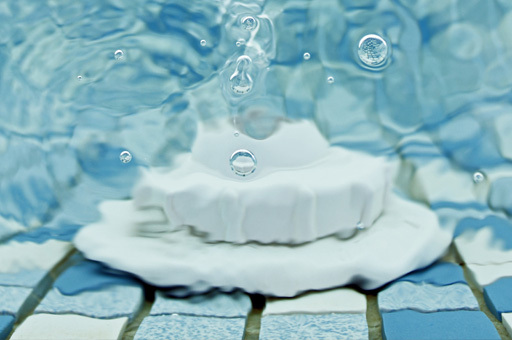 If you suspect a leak, don’t delay and CONTACT US TODAY!